One of the benefits of membership is the many social opportunities. Are you an artist or a crafter? Do you enjoy Canasta or exploring the county? Novice to expert, just looking to professional; all members are welcome at our social sections! Artists of all mediums are invited to join us at the clubhouse every monday at 10am. Bring your supplies and a brown bag lunch. Tables and chairs are provided. The artwork hung around the clubhouse belongs to our habitual attendees. The international card game is a big hit among our members! Karen provides the materials, you bring the talent! Learn a new craft each time! 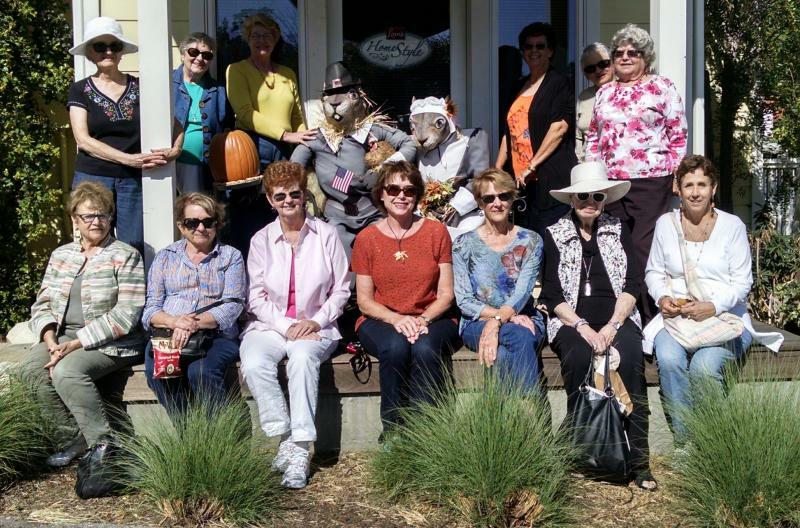 Explore the county with the Woman's Club of Arroyo Grande!